body and world. Thesemessages relate to the way we act and think; each cortical area receives thalamic inputs and hasoutputs to motor centers. 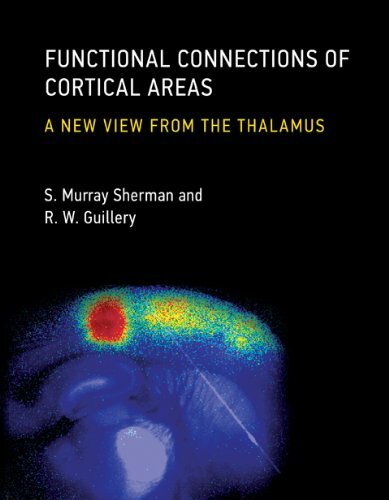 Sherman and Guillery go on to discuss such topics as the role of branchingaxons that carry motor instructions as well as copies of these motor instructions for relay tocortex under the control of the thalamic gate. This gate allows the thalamus to control the passageof information on the basis of which cortex relates to the rest of the nervous system. S. Murray Sherman is Professor and Chair of the Department of Neurology, Neurobiology, Pharmacology, and Physiology at the University of Chicago.